Humble people sharing their knowledge, the same people we admire from all around the world, teach us that it doesn’t matter how big or “indie” your studio is, it's effort that counts and all of us are capable of doing amazing things. There are no excuses. The market has gotten bigger and people are willing to support independent games, which is nice because it paints a good future for studios with creativity and passion. Networking was really helpful, as well. Social activities were so much fun, we would like them to last longer, though. 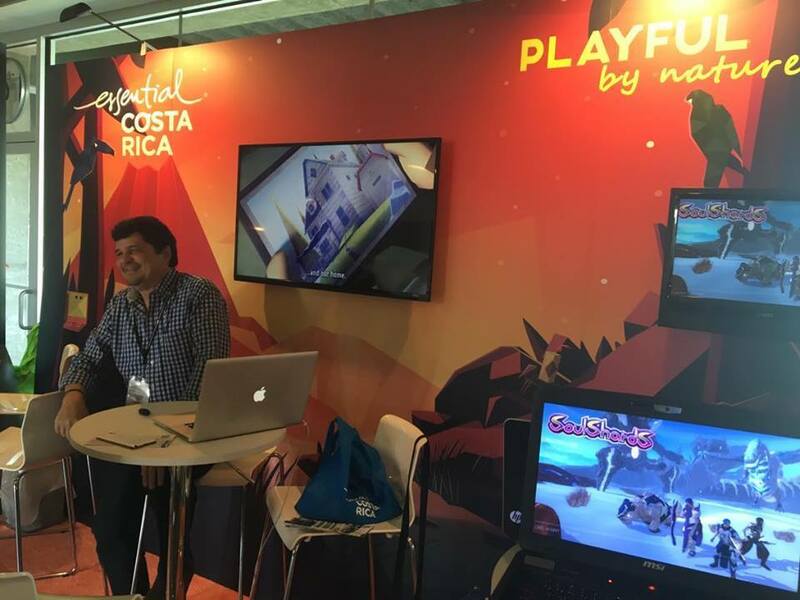 🙂 Since video game development in Costa Rica is in its teen years, all the techniques and “tips” we received by highly performing colleagues, help us improve as a whole country, and we were so proud of representing Costa Rica there. We, as a country, still have lots to offer in the market, and we want to show it and share it with the world. 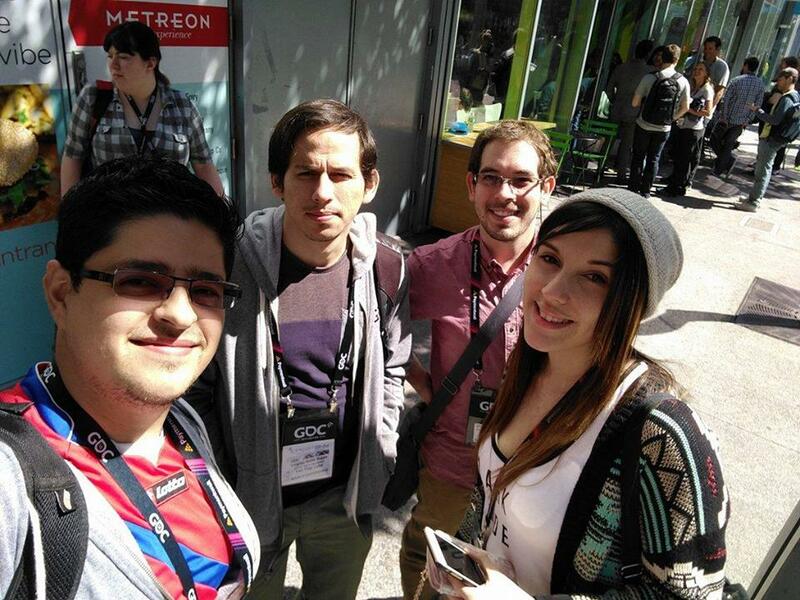 Once both conferences were finished, we were so anxious to start working! In the Game Connection event, we were nominated in the “Storytelling” category with our on-development game: “Our Heritage”. The game aims to create awareness of the causes and effects of climate change. It’s a project funded by the French-German Cultural Fund and is created thanks to the partnership between the Fair Play Labs Team and the Libertad Park Center for Technology and Visual Arts (CETAV), We really want to congratulate "The Last Word" by Fourth State, which was the award winner. See you soon and let’s keep on working!